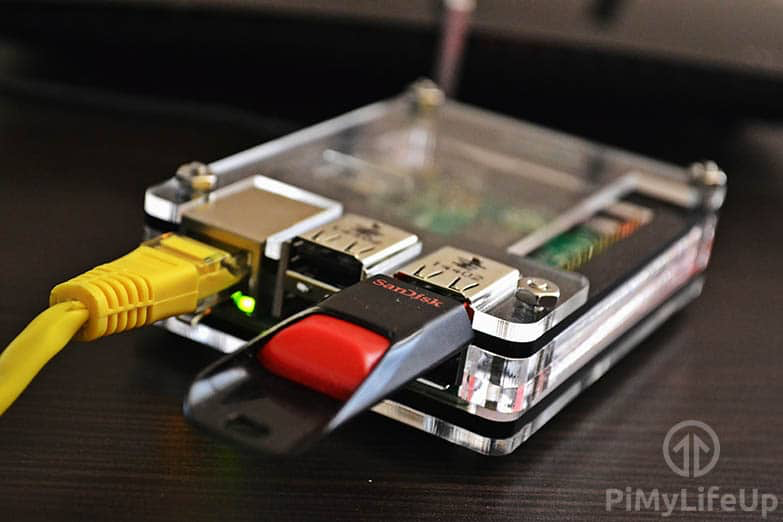 Backing Up Your Raspberry Pi SD Card #piday #raspberrypi @Raspberry_Pi « Adafruit Industries – Makers, hackers, artists, designers and engineers! In this guide, we will be showing you various ways on how to backup your Raspberry Pi and also how to restore it. Backing up is a crucial task that you should be doing often, especially if you make many changes or are storing data on it.